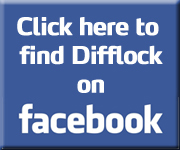 Difflock :: View topic - how to remove husky motor? how to remove husky motor? Posted: Sun Jun 23, 2013 9:59 pm Post subject: how to remove husky motor? hi all. 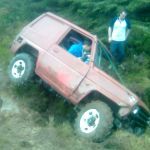 I have a superwinch husky that i bought secondhand. I'l like to take it completely apart in order to restore it properly. 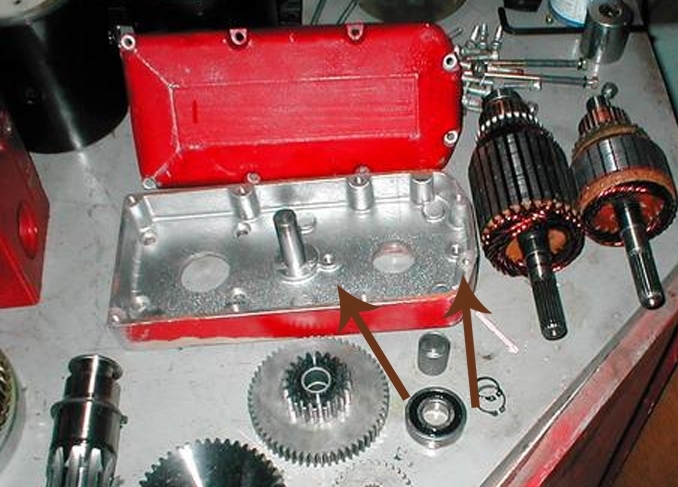 nor can i find any thread on the internet on the subject, which is kinda strange because there are a lot that mention replacing the original motor with a bow motor. Posted: Mon Jun 24, 2013 7:34 am Post subject: Re: how to remove husky motor? Looks like you have taken it completely apart in the pic? ahhh, that makes sense. thanks! the pic above is not mine, i found it on the net.